Just Cuc It! 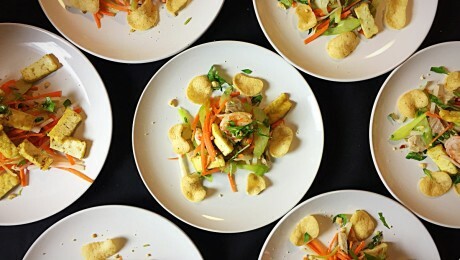 | Chef Bloggin' / Pop Up Events / Cooking Classes / Recipes / All-around Fooding! June 30, 2016 in Blogs, Notes.